Today the German Federal Government announced in front of 600 participants of the Global Landscapes Forum (GLF) in Marrakesh that it will support GLF’s events in Bonn, the humanitarian center of Germany. The GLF is a gathering of business, government, civil society and indigenous leaders engaged in sustainable development solutions. The German Ministry for the Environment and the Ministry for Economic Cooperation have joined forces to support the GLF for the next four years in Bonn. 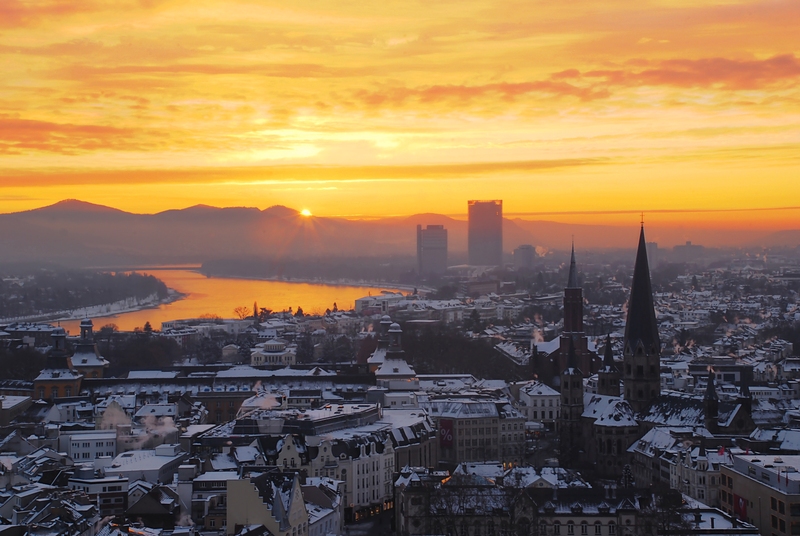 The platform for global action will meet in Bonn for the first time in 2017. Other governments and organizations have expressed an interest in supporting the GLF’s operations and regional forum events, outreach and engagement with additional funds. The GLF will broaden reforestation and restoration commitments, and incubate innovative ideas for achieving the Sustainable Development Goals and solving the climate challenge. The GLF was launched in Warsaw 2013 by the Center for International Forestry Research (CIFOR), the World Bank and UNEP to provide a science-led, multi-sector and independent platform to share knowledge and develop initiatives to build more resilient, diverse, equitable and productive landscapes—a concept that encompasses forests, farms, waterways and settlements. The popularity and reach of the GLF has grown rapidly. Until now, it has functioned primarily as a side event at UNFCCC conferences. It also held two conferences in London on financing sustainable development. Nearly 8,500 people from 110 countries have attended GLF events, including 45 ministers and heads of state, 73 leading academic institutions, 163 civil society organizations, 92 global banks and corporations and 130 media organizations. The Forum has reached more than 24 million online and more than 345 universities, governments, corporations banks, civil society organizations and indigenous and community groups actively participate. 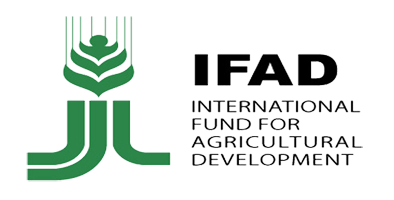 GLF was created in 2013 by merging two earlier global events — Forest Day and Agriculture Day — and has been coordinated by the Jakarta-based CIFOR, with support from the United Nations Environment Programme, the World Bank and Credit Suisse.